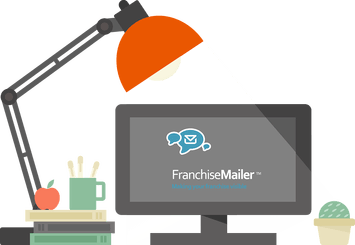 FranchiseMailer™ has been designed to allow franchisees to manage their email marketing with minimum effort, by allowing them to choose from a pre-approved template library or by creating their own branded templates using our drag and drop template editor. Franchisees can then communicate and respond on a local level but with the power and consistency of a national brand. 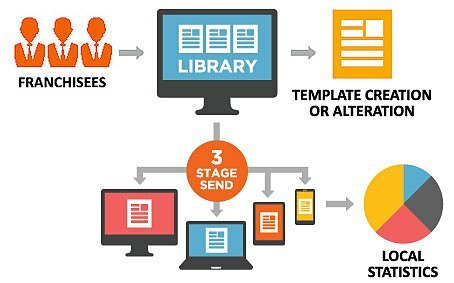 The franchise office will create a range of email campaigns and newsletters based on the franchise networks promotions, offers and events and save these to a master online franchise library. Franchisees can pick and choose a campaign and update this or send it out straight away. 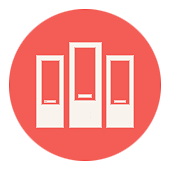 A selected email template from the library will automatically be populated with the franchisees office address and contact details to ensure a local personal approach. They also have the ability to add social elements such as facebook, Linkedin and Twitter feeds. 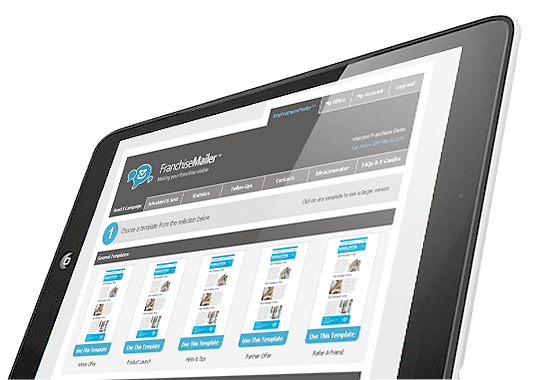 FranchiseMailer™ allows the franchisee to select a template directly from the central template library, choose their required group(s) of contacts and then finally send the campaign. Each email sent has the option to be automatically populated with the franchisees office contact details to ensure a local personal approach. Once a campaign has been sent, franchisees are able to measure the results and gain an in-depth insight into a number of key areas. From opens and clicks to bounces and unsubscribes, clear reports indicate how well each campaign has performed and it's engagement with it's audience. Add detailed notes against a contact, whether that's email correspondence or a conversation, allows franchisees to easily keep track of their engagement with potential clients. With the ability to schedule timely follow-ups, supported by an automatic email reminder you can be sure a hot lead is never missed. As a franchisee having ideas heard, let alone realised at a national level can sometimes be a difficult task! 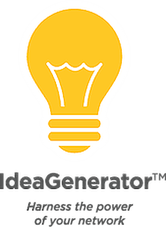 IdeaGenerator™ allows franchisees to submit fresh ideas and engaging content from within FranchiseMailer™ and each suggestion posted can be voted on by other franchisees to gain support.